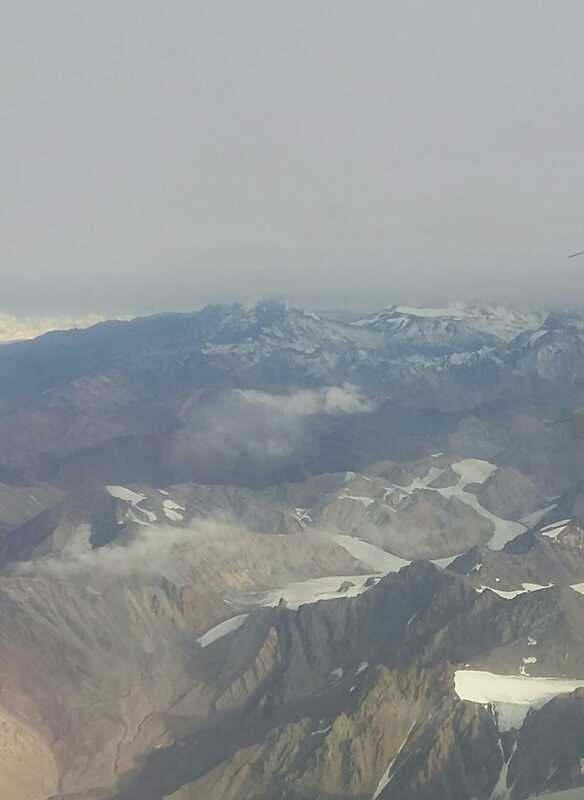 During my trip to Chile, I visited part of Andes Mountain Range close to Santiago, Chile’s capital. In this post is shown sights of the world’s most extensive mountain chain. 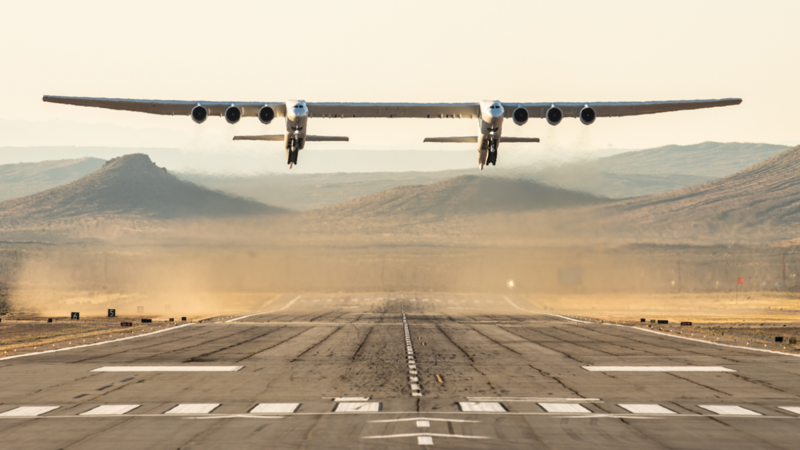 The biggest aircraft in the world, the Stratolaunch, makes your first flight. In this post are shown theorems of superposition, Thévenin and Norton. Only DC circuits with resistors are used as examples. 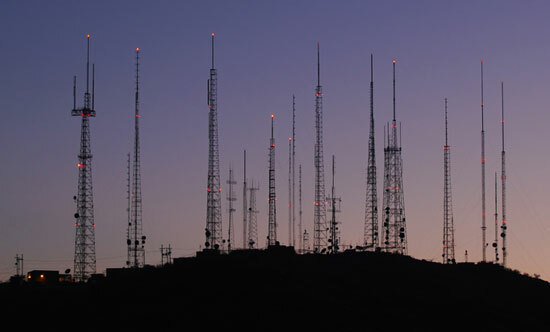 This is the second part explaining various types of antennas. Reflecting antennas are this post’s subject. Reflectors serve to increase directivity. 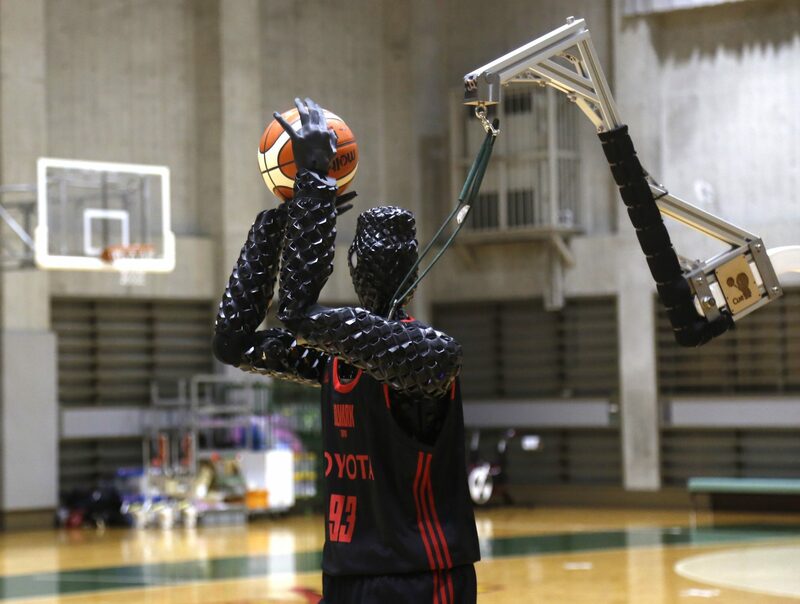 Toyota built a 2,07 meters basketball player robot. Was demonstrated yesterday at a gym in Tokyo, Japan. 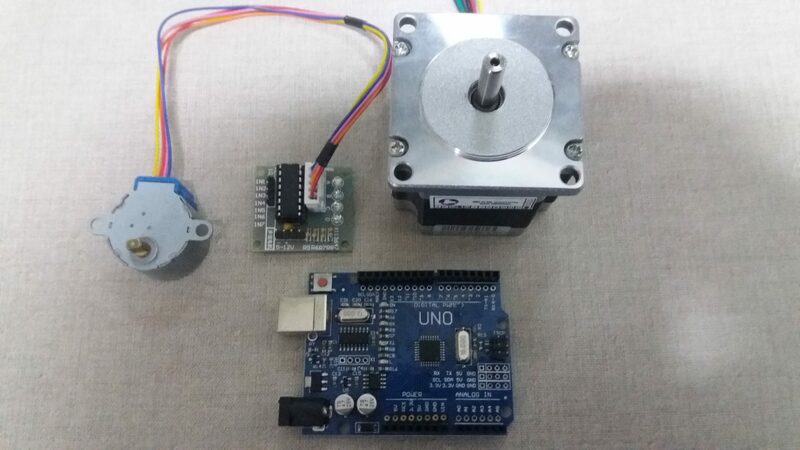 In this tutorial, it is shown how to control stepper motors with Arduino. 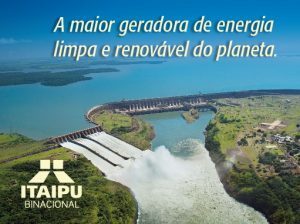 In addition to a example of project. Hi! 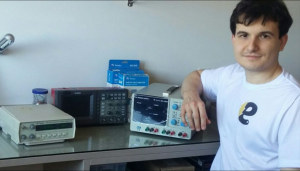 I am electrical engineer with master degree in Electronic Systems. This site talks about technology subjects, destinated to students and interested in all levels.